Katrina Kaif is the most cute and sweet looking Bollywood actress in recent times. 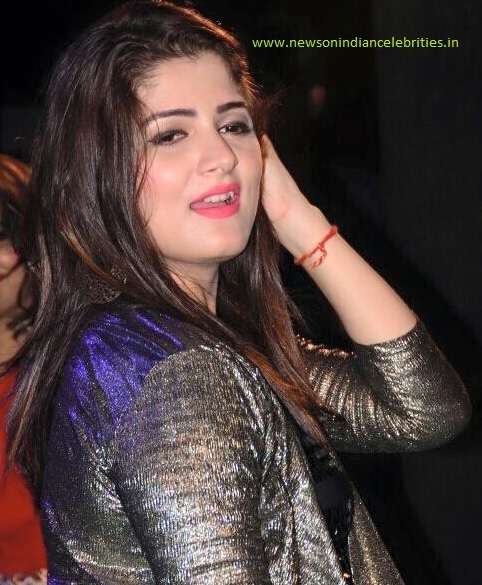 Most of the Bollywood actresses never step out of their houses without make-up while Katrina is different from the lot. Katrina Kaif is not afraid to step out without make-up. 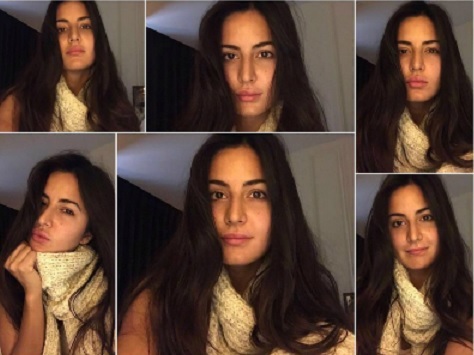 Katrina Kaif is also the only actress in Bollywood who keeps posting her no make-up pictures on social media. We have seen glamourous Katrina Kaif with make-up in films, ads, parties and other events but Kat in her de-glam look is ethereal. At the top the six no make-up pictures of Katrina Kaif prove that she is a natural beauty.